This is a perfect tour to see the tiger in the wild. It is a short yet packed adventure to Central India. Explore two of the region's finest wildlife parks - Pench and Kanha, both of which are home to a great variety of wildlife, including the majestic Tiger! Our Indian tiger safari holiday to Pench and Kanha begins in Nagpur as we depart for Pench National Park at 10 A.M. This is a drive of approximately 2 hours and we are scheduled to reach early in the afternoon. We set out on our safari in Pench National Park after lunch at the resort. The teak forests of Pench are home to several animals and we have an opportunity of sighting these animals over the next two days. An early morning safari in Pench, with picnic breakfast, marks the start of the second day. A long safari starting at dawn allows you to observe the forest come alive with activity. We return to the lodge and you can relax until lunch. An afternoon game drive takes you into the forest on another exploration. We return to the lodge at dusk where a delicious dinner will be waiting for you. Today, after an early breakfast, we bid goodbye to Pench and travel to Kanha National Park. This is a drive of approximately 5 hours and we try to reach around noon in time for lunch. 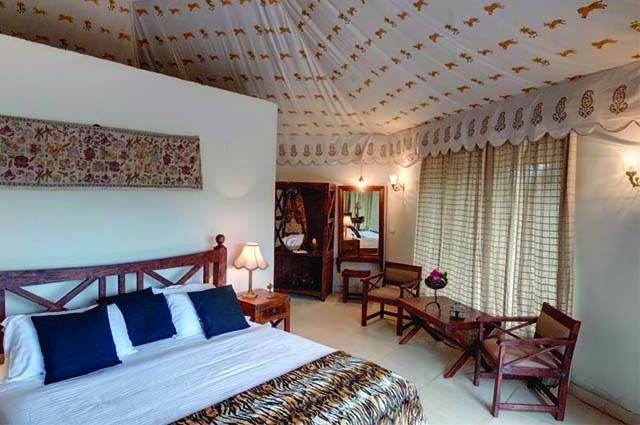 We then set out on an afternoon safari in Kanha National Park and return to the lodge at dusk. Our day ends with a bonfire night, a delicious meal and a display of local culture in the form of the foot tapping Baiga tribal dance. We advise you to end your day soon after dinner as the next two days have an early start. Our exploration of the region will continue over the next two days on game drives in Kanha National Park. We begin both these exciting days with an early morning safari and picnic breakfast. Dawn is an ideal time to sight animals and for birdwatching. 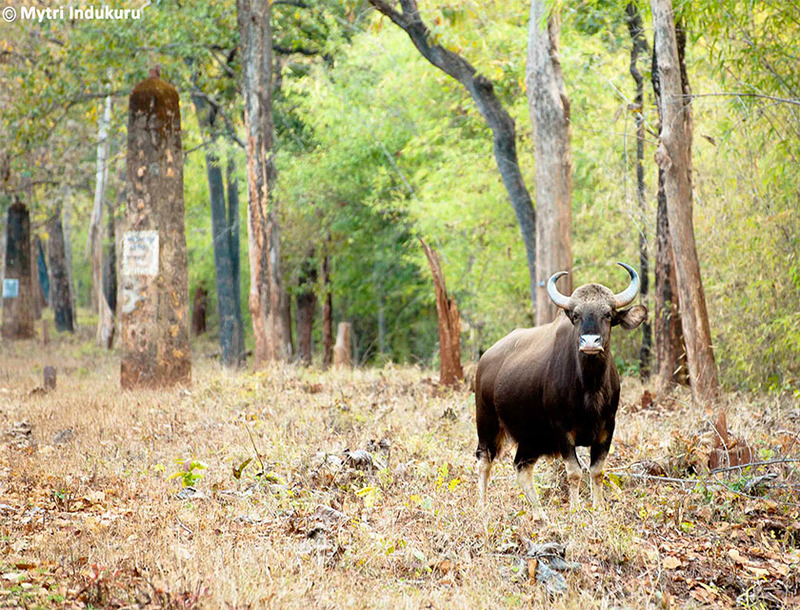 A long drive into the forest will allow you to observe the wildlife at close quarters. We return to the lodge for lunch and relax till its time to head into the wilderness once more until dusk. Photographers have a great opportunity to capture the beautiful landscapes and wildlife in the park. 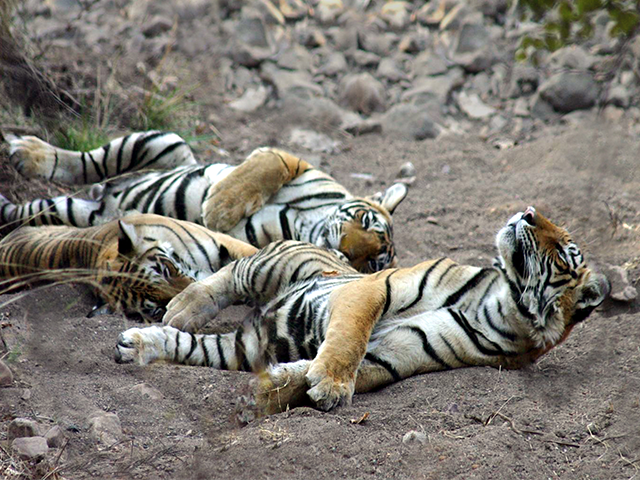 Our Indian wildlife tour of the two national parks in the heart of India ends in Nagpur. 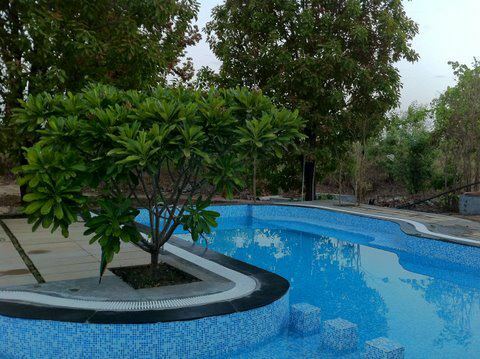 After breakfast, we drive back to Nagpur, which is a drive of approximately 6 hours.